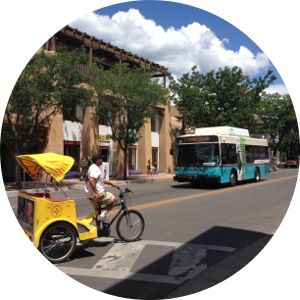 KFH Group has extensive experience completing Transportation Development Plans (TDPs), Community Transportation Service Plans (CTSPs), strategic plans, statewide transit plans, and detailed service plans for urban areas, small cities, college campuses, and rural areas. Among other elements, these plans regularly include analyses of current service and transit need, performance assessments, ridership demand forecasting, development of alternatives, and implementation phasing. The KFH Group team is also well-versed in cost allocation formulas, fare and pricing sensitivity analysis, Title VI service planning considerations, and capital and facility needs assessment.